In 2013, astronomers discovered an insignificant yet strange object in space some 20 light years-away from us in the constellation Monoceros. 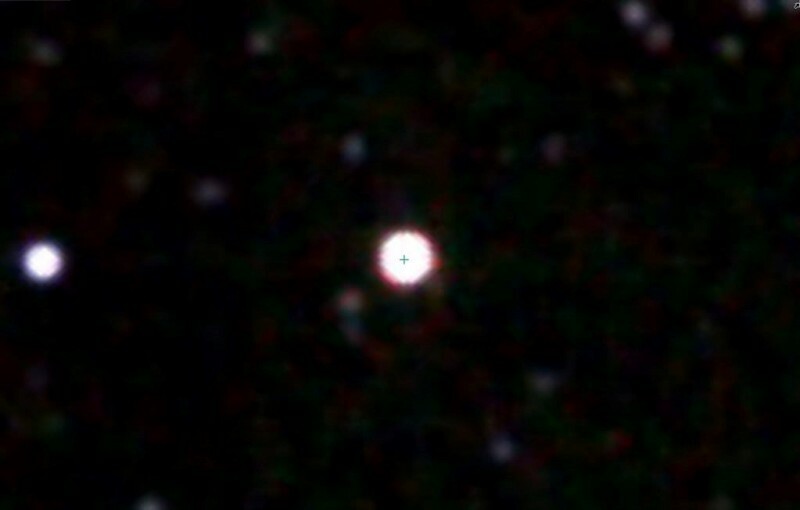 The object pair, known as Scholz’s star, is a small dim binary star only about 60 to 80 times the mass of Jupiter and both are classified as red dwarfs. What caught scientific attention was not its size but its awkward movement, and the fact that it was traveling at incredibly high speeds “away” from our solar system as if it originated here. 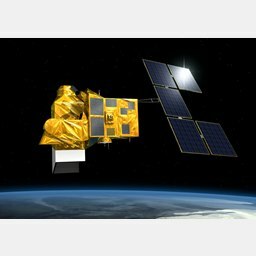 The fastest space craft on record, Helios II, achieved speeds of up to 43.5 miles/sec. However, these small stars are traveling at 52 miles/sec, or 187,200 miles/hour, twice as fast as Mercury. Obviously, by the nature of their speed, and since the solar system resides in a local bubble or void created by a past supernova, one can entertain the idea that these stars are spewed elements from an exploding large star. But how can these nova remnants bear any relevance to the history of our solar system? By tracing the path of this star back in time, and taking into account the sun’s own proper motion through space, it was calculated that this star passed through the inside limits of our solar system some 0.8 light-years away from the sun or closer, well within the outer Oort cloud. Moreover, the time frame for this occurrence is of interest, computed to have crossed our solar system on 70,000 BC, about the time Lemuria was destroyed and Mount Toba exploded in perhaps this world’s most devastating super volcanic cataclysm. 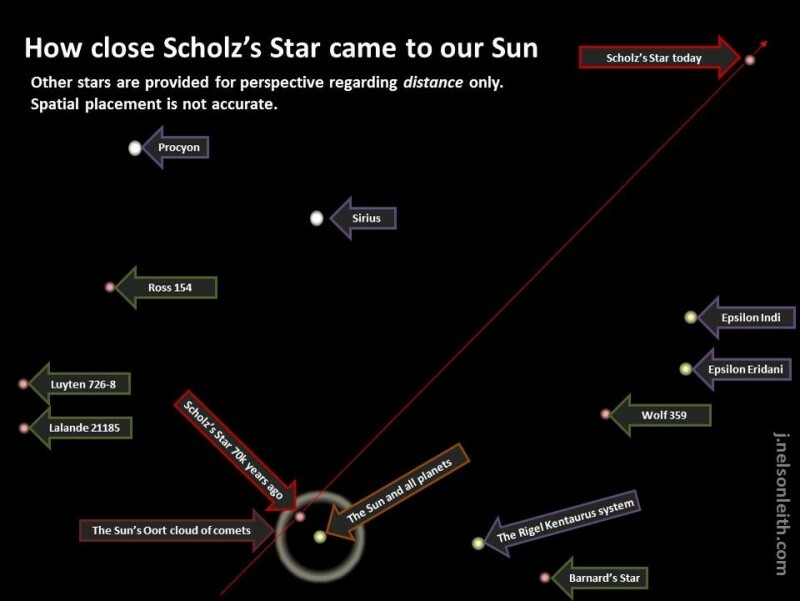 At that speed, Scholz’s star would have taken about 5,600 years to transit through our solar system, entering into the sun’s magnetic field and imposing its own radiation belts upon orbiting planets. Stellar flares and radiation would have distorted the sun’s fields and caused upheavals throughout the system. Comets and asteroids would have been dislodged, planetary orbits contested, and the sun’s own coronal ejections perturbed. In other words, terrestrial bombardment and scorching radiation would have challenged even Earth’s own Van Allen fields and atmosphere, let alone Mars’ weaker fields. Recessional rotation, magnetic direction, and continental shelves would have all suffered critical consequences. A well proven biological clock has been established by analyzing mitochondrial DNA from animal and human samples throughout the planet. 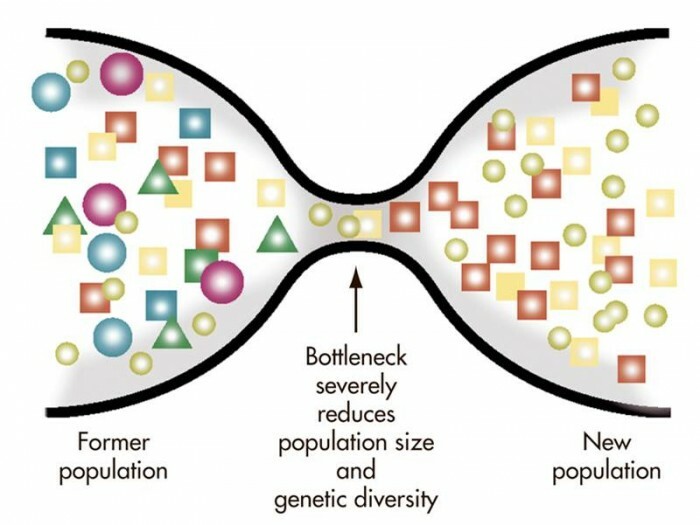 These all tell a grim story of a “great bottleneck” or absence of life on Earth, a time when life was reduced to perhaps 1,000 breading pairs and biology was nearly extinguished, animals included. This biological time has been established at; 75,000 BC. Mount Toba’s explosion is also established at 75,000 BC. 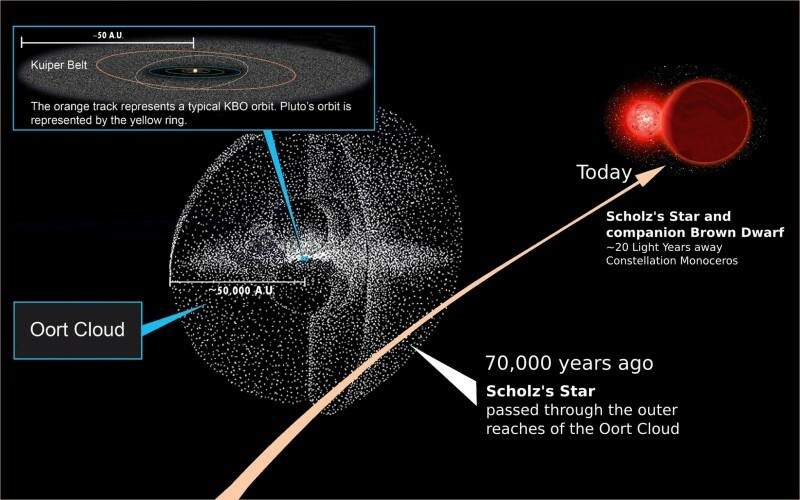 Scholz’s star’s passing is in like manner computed to 70,000 BC. A nuclear ice age is recorded at 75,000 BC. If we back track the star's present position to its point of origin, it would place it near Deneb in Aquila at 19h 20m 3.3s, +8d 46' 49.9". If Martians saw the supernovae around 100,000 BC, traveling at a speed of 52 miles/sec, that puts the explosion at 8.3 light years away. Such an event, that close, could impact life on inner planets. The radiation would have cooked this solar system thousands of years before that binary remnant got here. We can then ascertain that Scholz’s star was that supernova remnant that caused chaos on inner solar system worlds at that far back time, and also brought about the great cosmic void our solar system has been in for nearly 100,000 years. But we are now moving into the Scorpius interstellar cloud, a new high energy environment filled with higher density hydrogen particles that will be with us for 10,000 years, as we move on to yet other clouds in the Aquila constellation. Letter sent to a student in response to the New Age not showing signs of progressing.